A winter holiday in the region around Brixen and Mt. Plose offers many possibilities to experience silence. Far away from hectic and noise it is possible to calm down and do the same what nature does. On ski tours and snowshoeing tours you have the opportunity to directly watch and experience the sleeping nature under its white sparkling cover. You can do tours into the magic winter world of the Eisack Valley either by yourself or join a guided tour. Snowshoeing and touring ski can be borrowed at the ski rental Plose! Together with the Ski and Snowboard school of Mt. Plose we invite you to experience Mt. Plose from a new perspective. The best way to get to know the winter landscape of the Eisack Valley is to put on some tour skis. Away from streets and slopes you can focus best on the silent nature and enjoy the fantastic mountain air, the snow covered forests and the untouched snowfields. 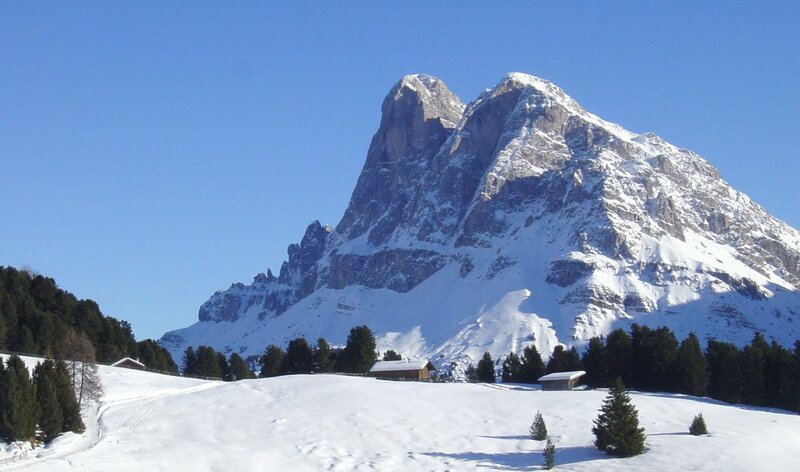 Tip: Before you start a ski tour we recommend, for your safety, to visit the avalanche training camp. Just to be prepared in case anything will happen. 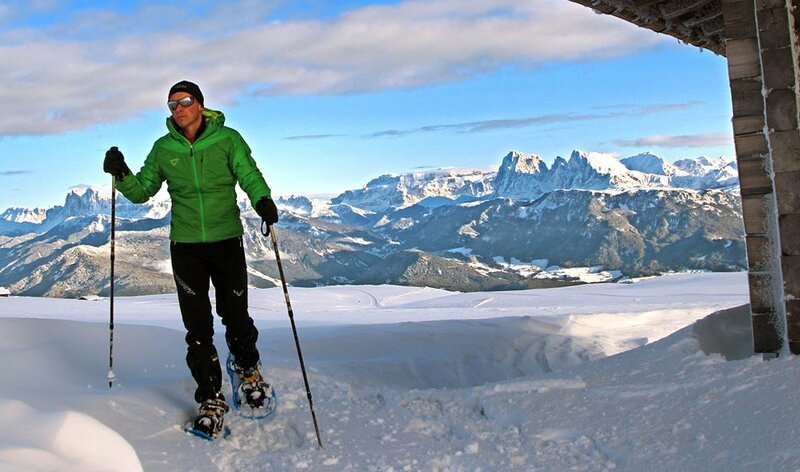 Within the period beginning from Christmas until March, there are twice per week guided snowshoeing tours through the sparkling snowfields and amazing powdery snow to banish the winter blues. The fantastic landscape of Mt. Plose holds in the wintertime an entirely own special magic, which you won’t forget! During the 2-3h tour, most of the times the sun is shining and at the end of it, what is better than a strengthening meal in one of the many ancient ski huts. Tip: With the BrixenCard the participation at the guided snowshoeing tour at Mt. Plose is for free.